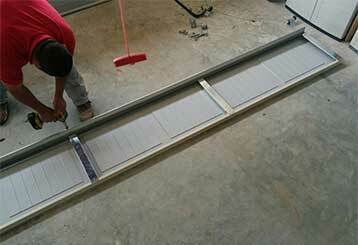 Garage Door Repair Pearland, TX Offers Dependable Services At Low Prices! 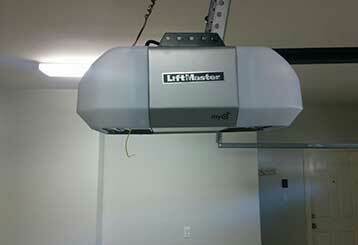 Not happy with your garage door? Explore our services! Whether you need a new garage door or repairs for your current one, our highly trained technicians have the expertise to help. Scroll here to see our services! 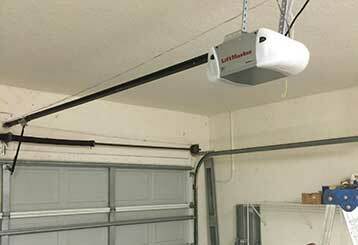 It’s difficult to continue your day with a broken garage door. This is why we'll work quickly to repair any malfunction you're dealing with. Find out more here. 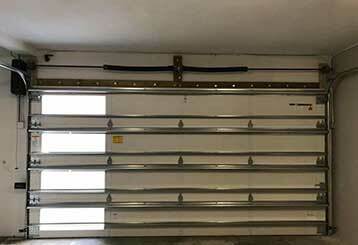 Extension and torsion garage door springs require a professional technician's skill and experience in order to be safely and properly adjusted or replaced. Our team can help you with that. Read more here. We provide fast and reliable repairs for the many problems openers can develop over time, along with professional installation and replacement services. Click here to find out more. Find out more about the services we offer that will maintain your garage door and opener, ensuring the system runs properly every time you need it to.